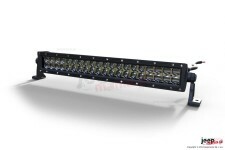 12 x Cree LED 3W, FLOOD beam, overal power 36W. Voltage range 9-32V. 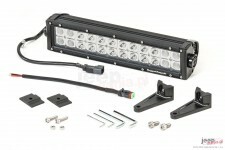 Powered with 12V gives 1912 lumens. 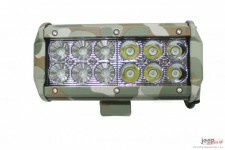 Maximum brightness: 3600 lumens at 32V. Degree of protection: IP67. 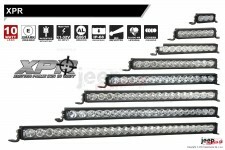 12 x Cree LED 3W, COMBO beam, overal power 36W. Voltage range 9-32V. 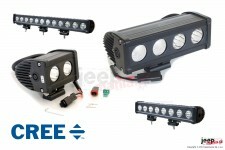 Powered with 12V gives 1912 lumens. 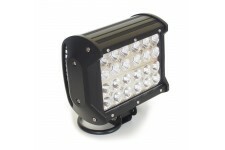 Maximum brightness: 3600 lumens at 32V. Degree of protection: IP67. 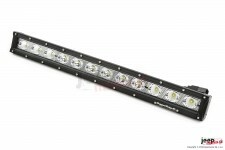 This 13.5 inch LED light bar provides all the light you need. 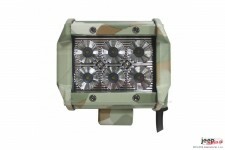 It puts out 6,072 lumens of light and has both a flood and spot beam light pattern. 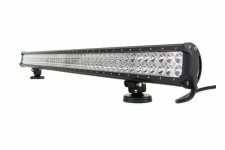 This 60 watt 20 inch LED light bar from Rugged Ridge provides 4,500 lumens of bright white light using 30,000 hour CREE diodes. 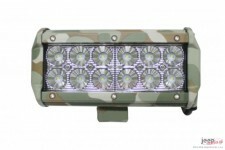 This 50 inch LED light bar from Rugged Ridge emits over 17,000 ray lumens and has a waterproof rating of IP67. 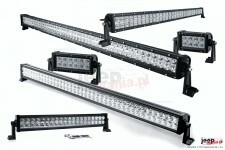 24 x Cree LED 3W, COMBO beam, overal power 72W. Voltage range 9-32V. 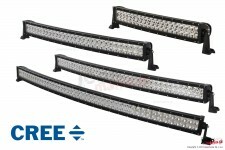 Powered with 12V gives 3824 lumens. 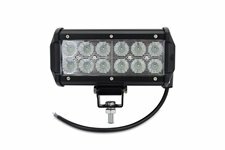 Maximum brightness: 7200 lumens at 32V. Degree of protection: IP68. 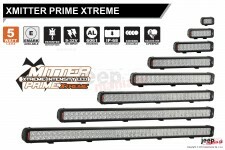 96 x Cree LED 3W, COMBO beam, overal power 288W. Voltage range 9-32V. 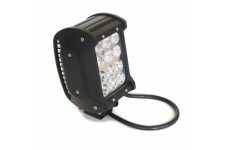 Powered with 12V gives 15296 lumens. 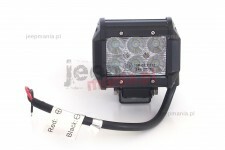 Maximum brightness: 27500 lumens at 32V. 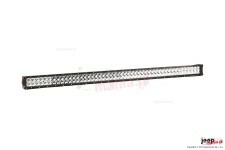 Degree of protection: IP68. 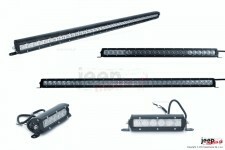 12 x Cree LED 3W, COMBO beam, overal power 36W. Voltage range 9-32V. 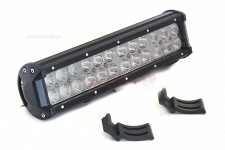 Powered with 12V gives 920 lumens. Maximum brightness: 2640 lumens at 32V. Degree of protection: IP67. 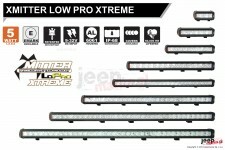 24 x Cree LED 3W, COMBO beam, overal power 72W. Voltage range 9-32V. 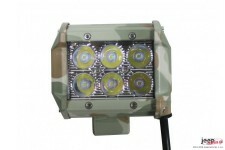 Powered with 12V gives 1840 lumens. 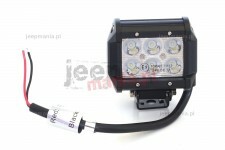 Maximum brightness: 4000 lumens at 32V. Degree of protection: IP67.